לציין כי אין בעברית למערכת אבל אפשר לתרגם אותה לבד בקלי קלות. 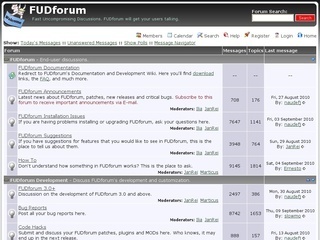 It is extremely easy to install FUDforum on any Windows or Linux PC. 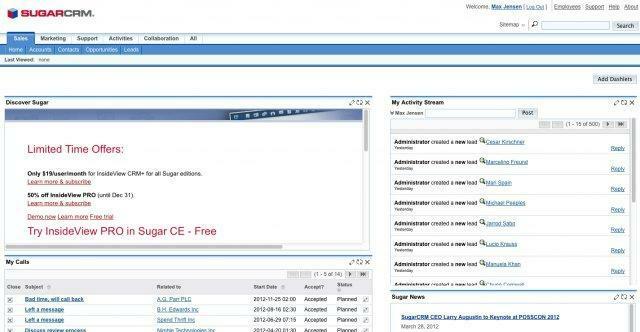 This quick installation procedure can be followed to get FUDforum up-and-running for testing or development purposes. 1. Install Apache, MySQL and PHP on your system. If it's not already installed, we recommend XAMPP (just the basic package) or BitNami's LAMPstack. Both provide a unified installation with all the required components that you can simply download, extract and start. 2. Create a database for FUDforum by navigating to http://127.0.0.1/ (may be on a different port, like :8080), click on "phpMyAdmin", and "Databases". Enter your database name (say, fuddb) and click "Create". 3. Download and extract FUDform's installer and put it in the 'htdocs' directory (c:\xampp\htdocs or /opt/lamp/htdocs). 6. Select the installation directories (or just accept the defaults) and click "Next". Enter database details (user=root; DBname=fuddb; DBPassword if required or leave empty; leave the rest empty) and click "Next" until FUDforum is completely installed. 7. Stop the clock and let us know how long it took you to get it running. תוסף חדש (חינם) שעלה לאוויר היום. ניתן באמצעותו לנהל את CSF FIREWALL מתוך ה-WHMCS, כולל פנל לקוחות (לשיחרור חסימות, ועוד פעולות בסיסיות). Let your clients unblock themselves directly from WHMCS client area ! Checks and removes deny in Cpanel's Brute Force attempts. No need for SSH access to the server – works with cPanel API. Manage your server's firewall settings directly from WHMCS !